Lifeson sent in a 12-string acoustic part, originally composed for the song�s outro section. But it prompted Beggs to overhaul the whole track. 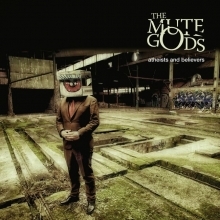 British prog-rock supergroup The Mute Gods will be releasing their third studio album Atheists And Believers this coming Friday, March 22nd via Inside Out Music. In addition to the core lineup of Nick Beggs, Roger King and Marco Minnemann, the album will feature guest appearances from Alex Lifeson, Craig Blundell, Rob Townsend and Beggs' daughter Lula on vocals. Lifeson appears on the the track One Day, and the band has released an official video for the song which you can watch below or on YouTube (thanks RushFanForever). Back in the summer of 2017 Lifeson made a guest appearance on Minnemann's album BORREGO, playing on 3 tracks, including one which he co-wrote with Minnemann - On That Note. You can learn more about the album and The Mute Gods via their website or on Facebook and Twitter, and pre-order the album via Amazon at this location. 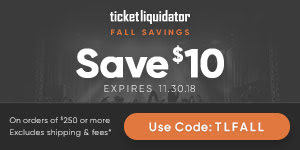 In the wake of Rush's retirement, Lifeson has been keeping himself very busy with musical side projects; he appeared on John Mayall's recently-released Nobody Told Me album, and also has a guest spot on Don Felder's upcoming American Rock 'N' Roll album which is due out next month.